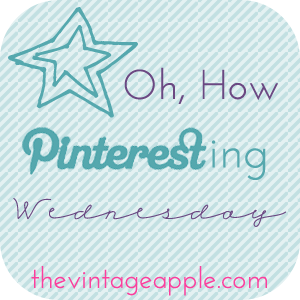 Today I'm linking up with The Vintage Apple. 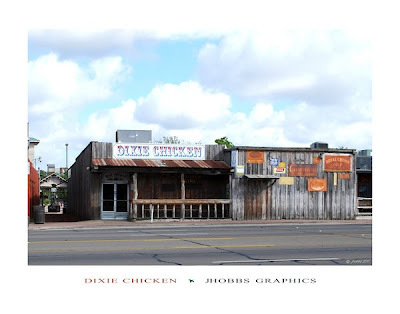 The Dixie Chicken (spent many hours there). 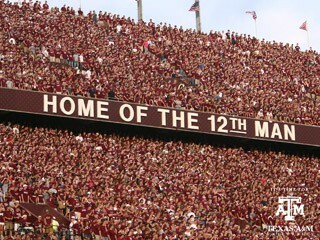 "Now forming at the North end of Kyle Field...."
I am an Ole Miss fan and admit I am not that thrilled with the change either. 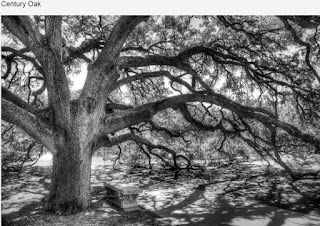 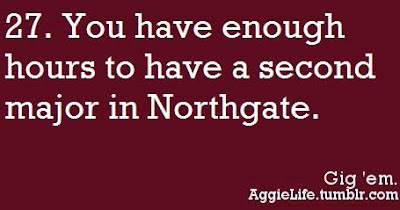 But it is easier to accept A&M than Missouri. 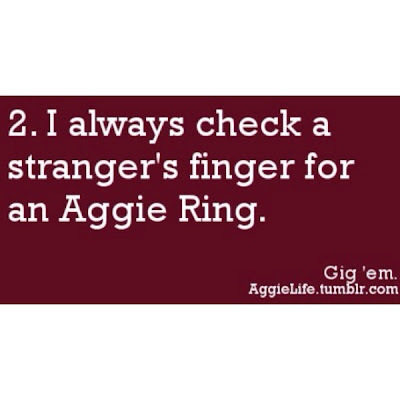 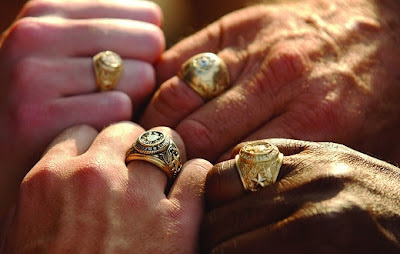 I ALWAYS check other people fingers for Aggie rings especially in Houston! 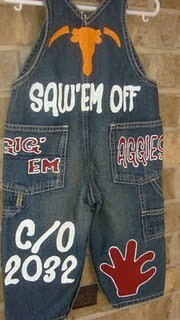 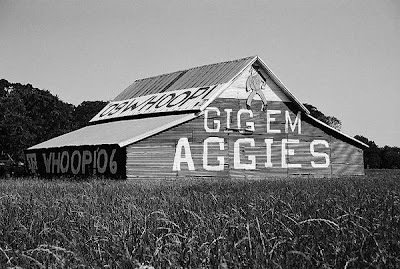 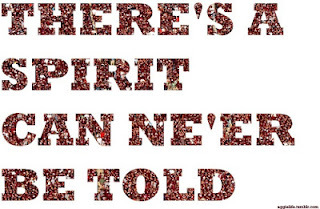 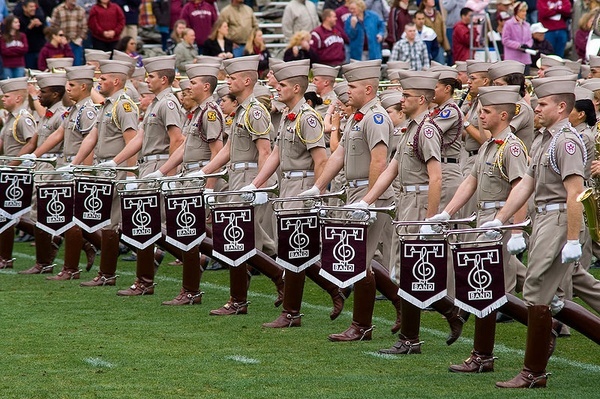 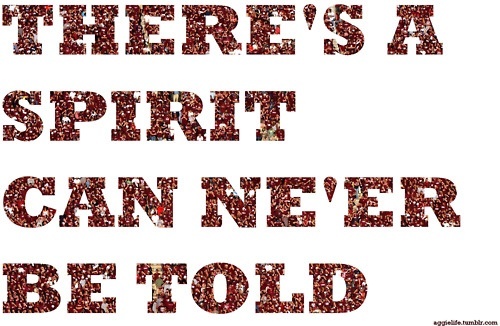 I love finding other Aggie bloggers to follow!! I Northgate was my second home haha. 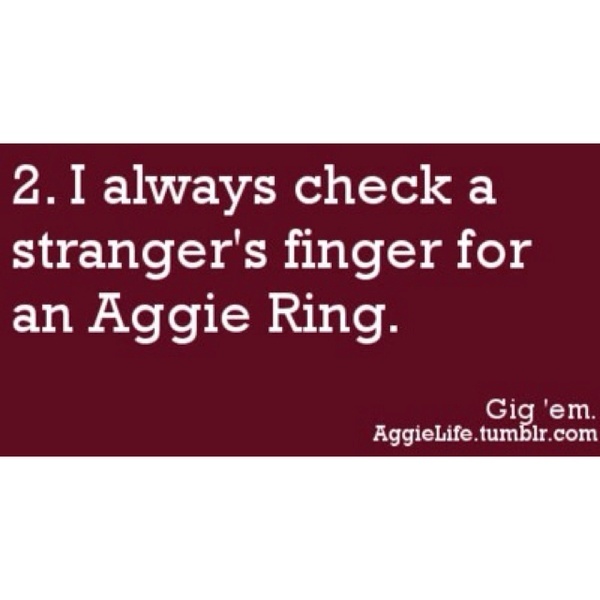 Whenever I met someone I always look for the ring too! 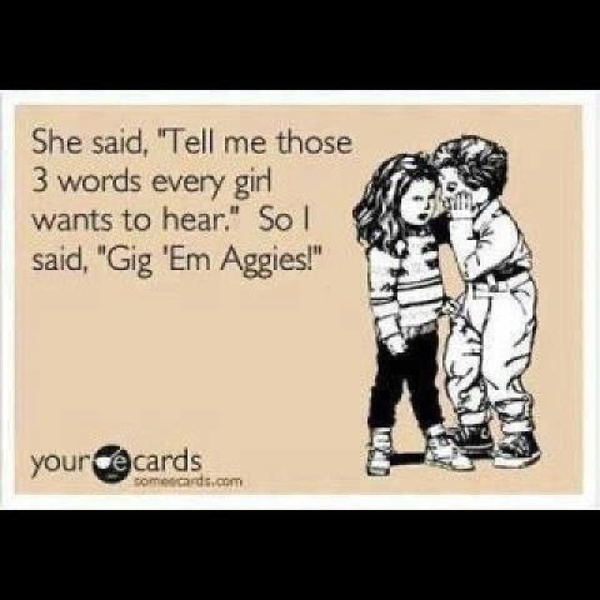 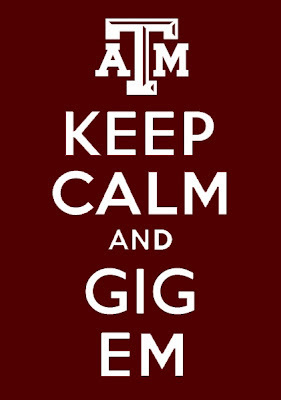 Gig'em! 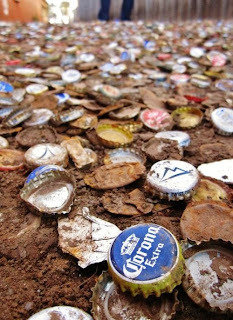 Great pins! 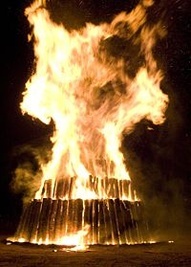 Makes me want to go to a Bon Fire!